United Cerebral Palsy is offering YOU a chance to win two tickets to the 2018 Iron Bowl, which will be held Saturday, November 24th at Alabama’s Bryant-Denny Stadium! You may be entered in the drawing for only $20. Multiple entries are allowed. The winner will be announced on Wednesday, November 14th on 105.5 WNSP radio, and on UCP’s Social Media. ENTRY: Multiple entries allowed per person. You must be (18) years or older at the time of entry to be eligible to win. We will ask you to provide your first and last name, email address, mailing address, zip code and phone number. Payment must be provided at time of entry. We will never share, sell or rent individual personal information with anyone without your advance permission or unless ordered by a court of law. By submitting this information you agree to receive updates about United Cerebral Palsy of Mobile, Inc. In order to end contact from United Cerebral Palsy of Mobile, one must unsubscribe by either written or phone confirmation. WINNER SELECTION: One winner will be selected on November 14th. Winner will be notified via email and phone if not present at drawing. If prize is not claimed within one week of being contacted a new winner will be randomly selected and contacted. This process will continue until the prize is claimed. Drawing will be made on a strictly random basis. Winner does not have to be present to win. PRIZE: Two (2) Auburn Tigers at Alabama Crimson Tide Football Tickets at Bryant Denny Stadium in Tuscaloosa, Alabama on November 24th, 2018, valued at $868.81. Ticket and ticket details are non-negotiable. ELIGIBILITY: This contest is open to any person who is (18) years of age or older. Employees of United Cerebral Palsy of Mobile, Inc. and members of their immediate household are not eligible to enter the contest. GENERAL CONDITIONS: Contest entrants agree to abide by the terms of these official rules, which are final on all matters pertaining to this contest. The prizewinner will be notified within one week after drawing date if the winner is not present at the drawing. connection with the contest or contest prize. CONDUCT: United Cerebral Palsy reserves the right at its sole discretion to disqualify any individual that tampers or attempts to tamper with the entry process or the operation of this contest; violates the Official Rules; or acts in an unsportsmanlike or disruptive manner. LIMITATIONS OF LIABILITY: United Cerebral Palsy of Mobile is not responsible for any incorrect or inaccurate information, whether caused by website users or by any of the equipment or programming associated with or utilized in the contest or by any technical or human error which may occur in the processing of submissions in the contest. United Cerebral Palsy of Mobile assumes no responsibility for any error, omission, interruption, deletion, defect, delay in operation or transmission, communications line failure, theft or destruction or authorized access to, or alteration of, entries. United Cerebral palsy of Mobile is not responsible for any problems or technical malfunction of any telephone network or lines, computer online systems, servers or providers, computer equipment, software or failure of e-mail. 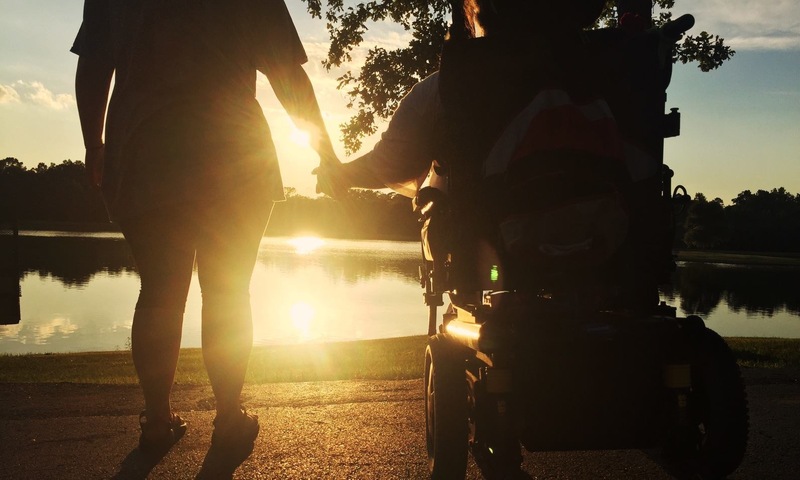 If for any reason, the contest is not capable of running as planned, United Cerebral Palsy of Mobile reserves the right at its sole discretion to cancel, terminate, modify or suspend the contest. RULES REQUEST: A copy of the official contest rules can be received by visiting 3058 Dauphin Square Connector, Mobile, Alabama 36607 or by calling (251) 479-4900. Requests must be received by the end of the contest.